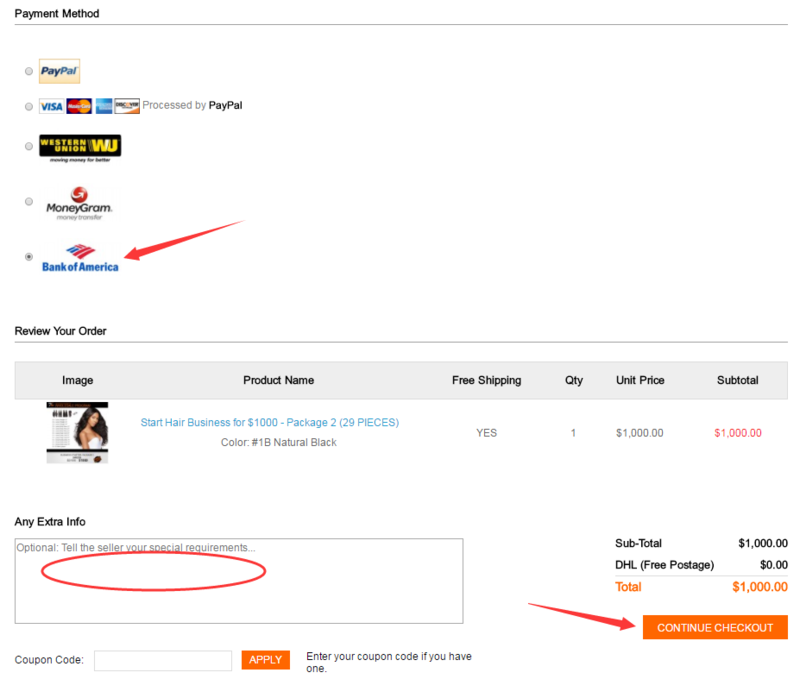 Choose Payment Method You Want. 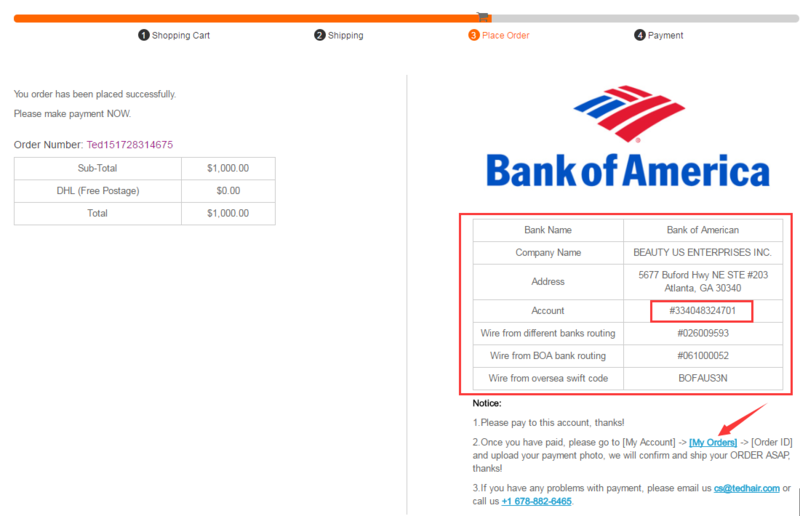 [Wester Union, MoneyGram or BOA], and click continue to checkout! 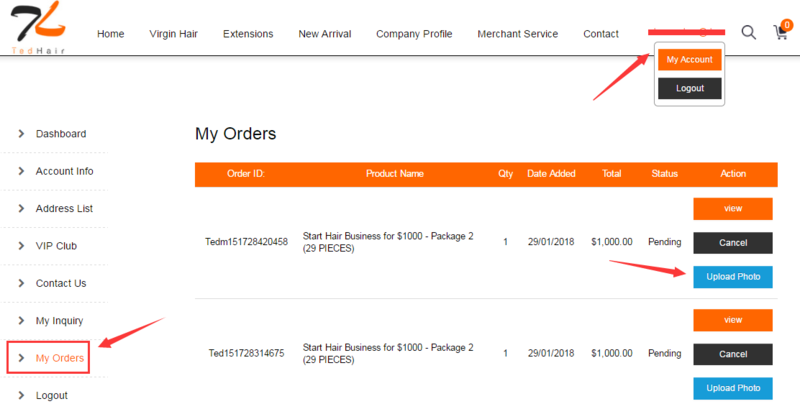 Go to your Account and [MY ORDERS], find your order ID and upload your payment photo. 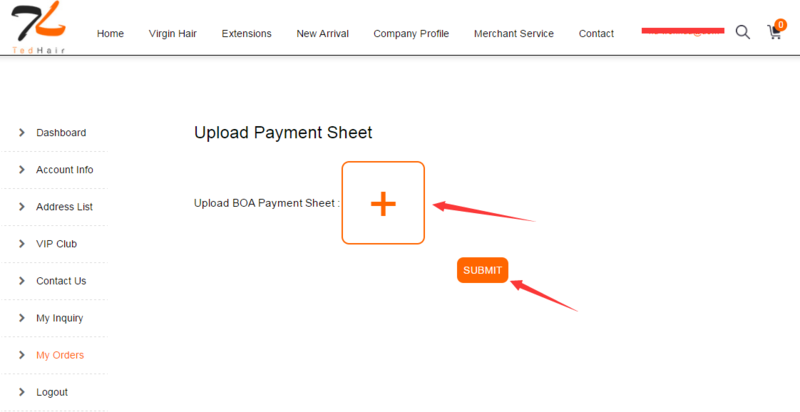 Upload your payment sheet and click submit! We will review your order and ship to you ASAP! Thanks!